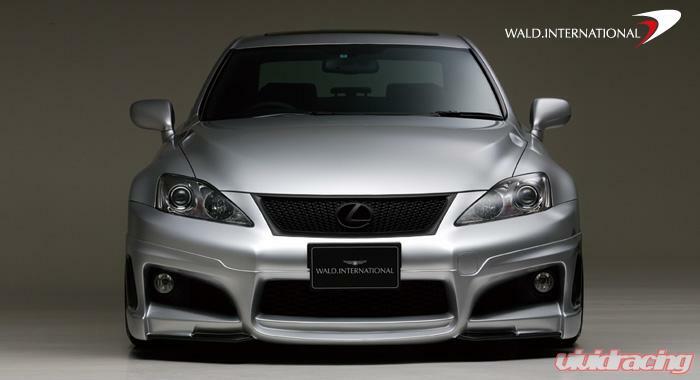 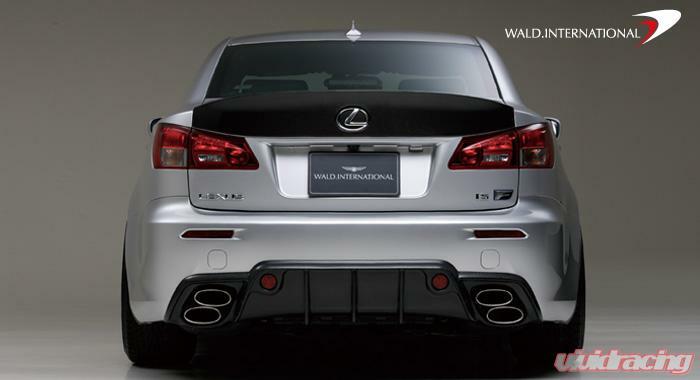 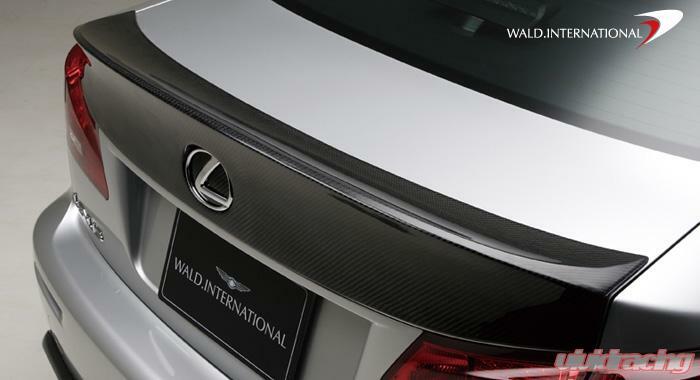 Wald International aerodynamic parts are top class products designed to improve the appearance and performance of your vehicle. 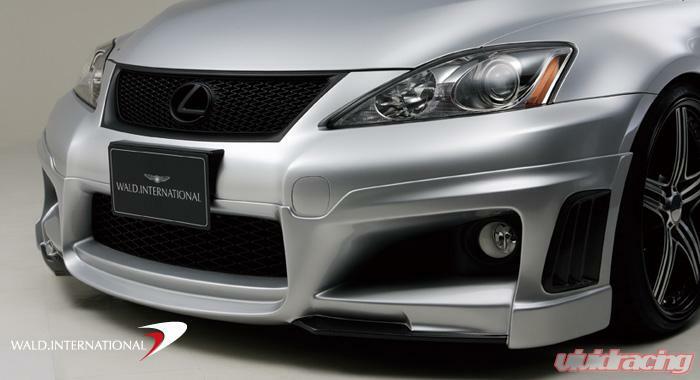 Quality, fitment and design are unmatched in the industry. This piece is made with ABS/FRP and is designed to fit the IS-F. 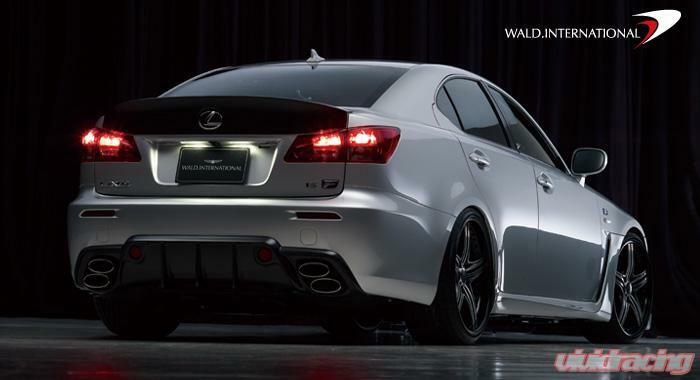 Kit Includes: Front Apron, Rear Diffuser and Trunk Wing.